The Nicaragua Project is the newest project to be a part of the Virginia Tech Chapter of Engineers Without Borders. This project is focused on bringing seed storage and a new irrigation system to the community of El Zapote Oriental in Jinotega. Due to the increasing droughts in Nicaragua, there is food insecurity in specific regions of the country, including this community in northern Nicaragua. The community has reached out to EWB to help them install a new irrigation system that will function even with limited water available for their crops. 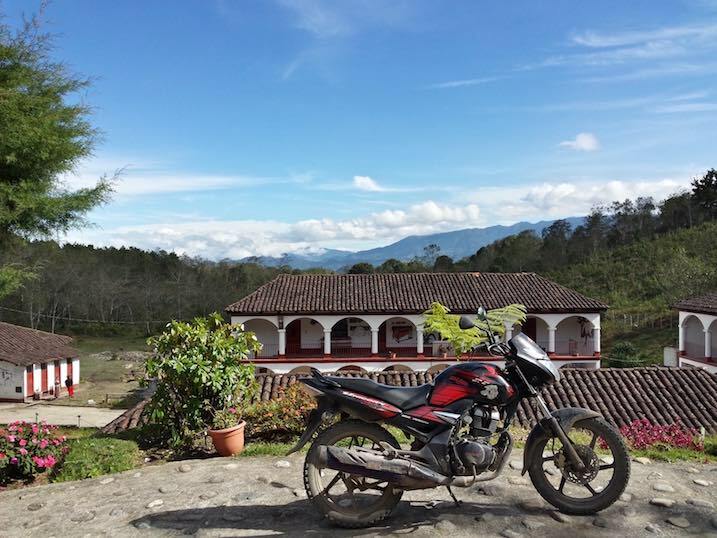 The Nicaragua project at VT is looking to travel to the community for the first time to gather the information needed to start the design process of the project. © 2016 Engineers Without Borders - Virginia Tech Chapter .